both Greek and Roman poetry, as well as, in the literature of the Renaissance. and Olympia: original host venue of the Olympic Games for over a millennium. They also make a great deal of wine and have done so for a very long time. 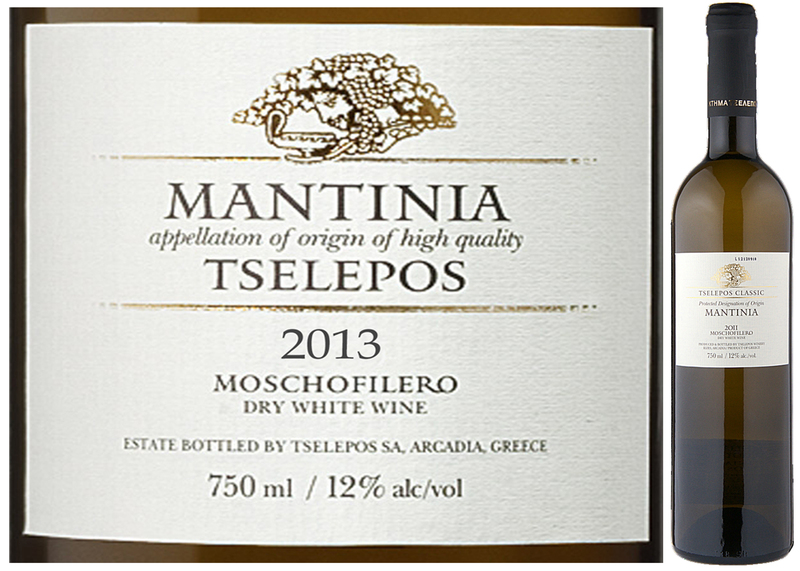 white grape variety: Moschofilero, which so-uniquely defines this refreshing wine. fruit. This clay-based, rocky terrain is no exception to the rule, adding a touch of minerality to the resulting wine, providing a firm structure. back and pick up some more for Christmas and New Years. scallops or a cucumber and melon salad.